The Khôl Kajal is specially developed for the waterline. With its deep-black, waterproof texture, expressive and long-lasting results are easy to achieve. The soft mine can be kept in shape with the help of an integrated sharpener. The khol pencil comes in a retractable form and is the most comfortable form of kajal since it eliminates the use of a sharpener. 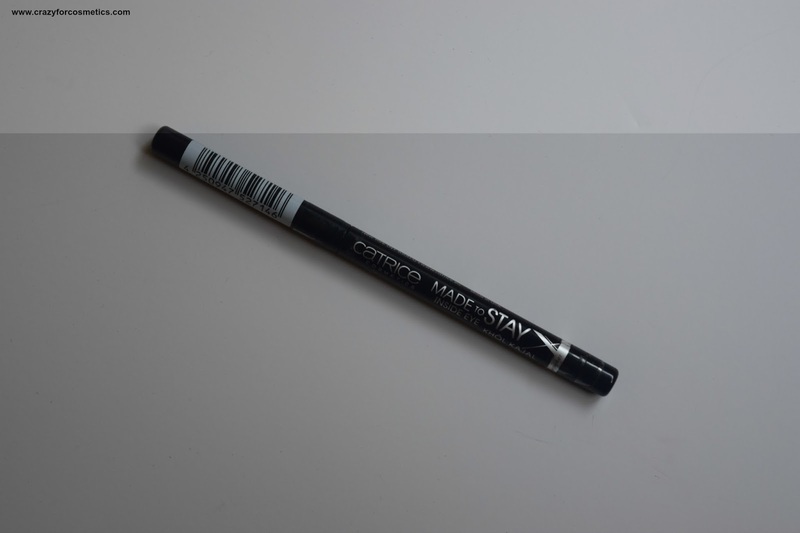 The pencil is extremely light-weight and easy to carry around because of its compact nature. 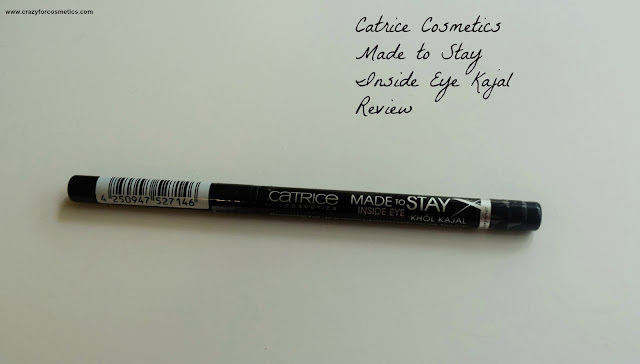 The pencil is very creamy and glides easily on the inner rim of the eye but at the same time does not deliver the mentioned pigmentation due to the creamy texture. 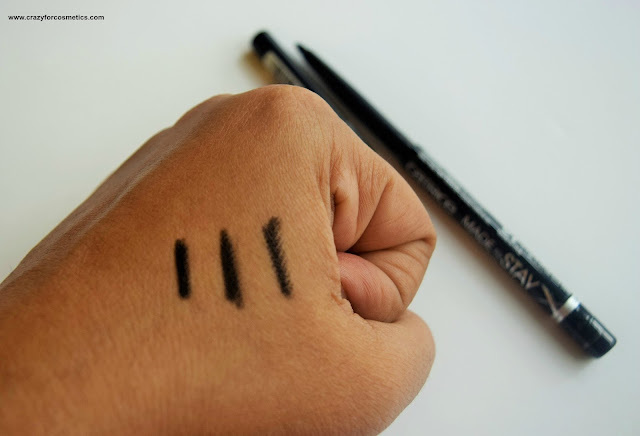 Though it delivers deep black shade when swatched, it does not do the same on the eyes which can be a bit disappointing. However, for the price, I feel it is still fine and can work as a good daily wear kajal. It stays intact for about 6 to 7 hours after which it slowly fades off and removal is pretty easy using an eye makeup remover. 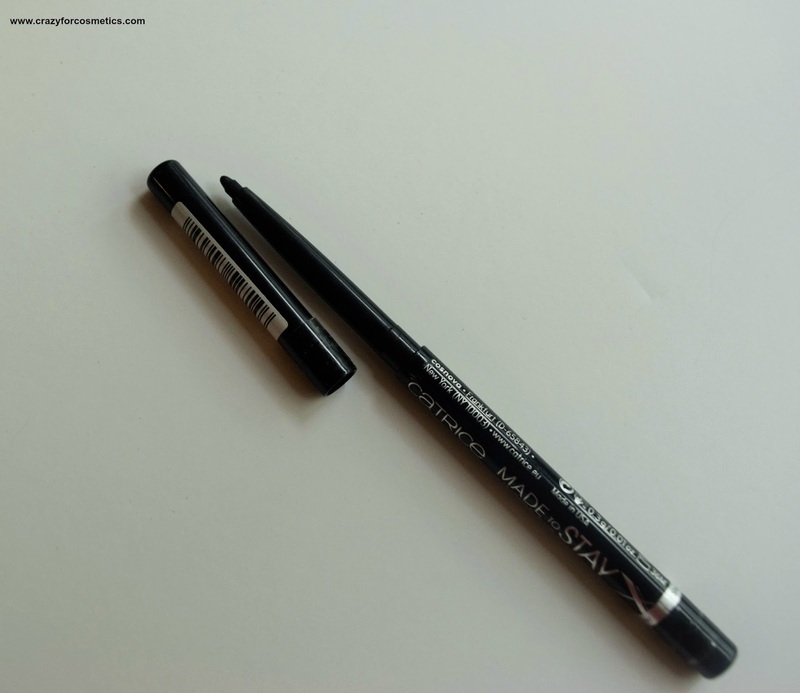 It can work well as a khol for lining the upper waterline as well and does not smudge. You can set it with a black eyeshadow powder to make it stay for a longer time. 1 : Does not deliver intense black color on the eyes.